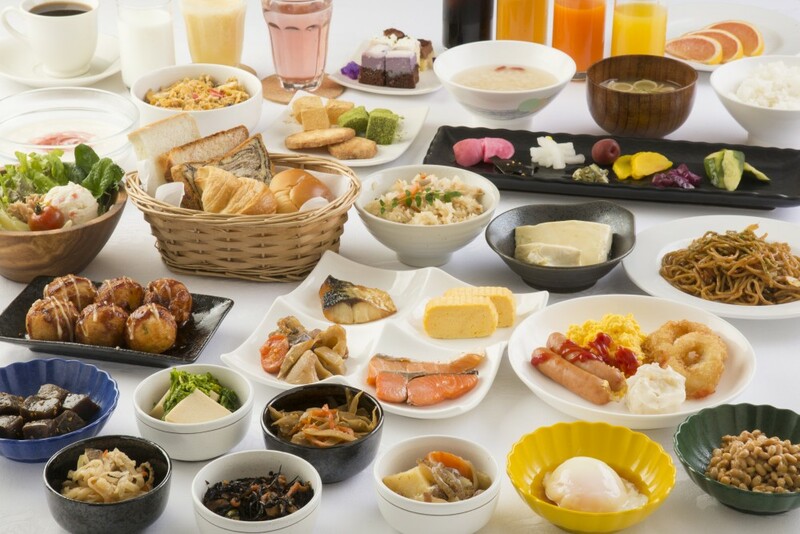 Our Breakfast menu is deeply considered the theme of “Japanese basic breakfast”. You can enjoy various selections of dishes from local ,all you can eat daily from 7AM to 10AM. We are proudly serving Osaka specialities such as “Takoyaki” that is octopas dumpling,fresh “Mix Juice” that we make in restaurant with mixing fresh fruits and milk. 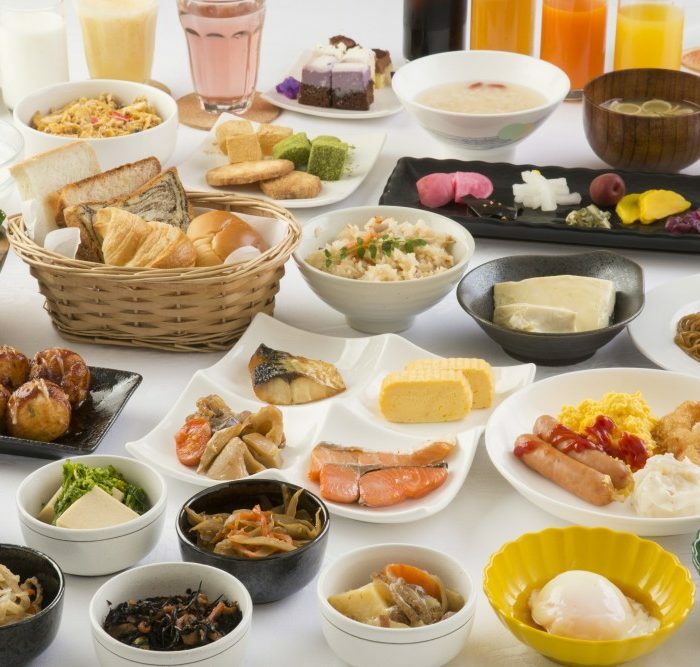 Of course, basic American breakfast menu is ready in buffet. Start your day with our delicious breakfast!